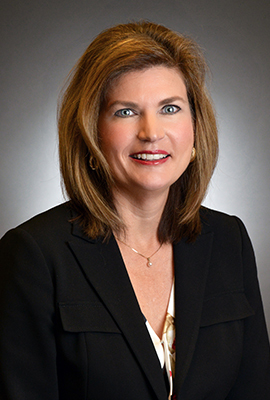 Phyllis B. Sumner is a partner in King & Spalding's Atlanta office and the firm’s chief privacy officer. She leads the firm’s Data, Privacy & Security Practice and regularly counsels corporate boards, senior executives and other clients on data breach prevention, emergency response, remediation, compliance, regulatory enforcement and internal investigations. She is a crisis manager and trial lawyer, who works with her clients’ legal, compliance and business teams to strategize, manage and defend when significant privacy and security issues arise. She currently represents clients who are defending against class actions, regulator investigations and Congressional inquiries as the result of data security incidents, including defending Equifax in the 2017 data breach involving the Social Security numbers of approximately 145.5 million consumers. Summer is a 2017 and 2016 Law360 MVP in Privacy and Cybersecurity. In 2017, the Daily Report named her a "Distinguished Leader.” In 2016, Cybersecurity Docket named her to its Incident Response 30, the publication’s list of “the 30 best and brightest Incident Response attorneys” and Atlanta Magazine recognized her as a "Woman Making a Mark." She served as an assistant U.S. attorney for eight years, first for the Northern District of Illinois and then for the Northern District of Georgia, prosecuting such high profile cases as Eric Rudolph, the Centennial Olympic Park bomber.